It recently come to my attention that Amway who sold D15 Insect Repellent for years has discontinued their production and sale of D15 Insect Repellent! The Good News is long term users of Amway’s D15 Insect Repellent are now discovering what Watkins Customers have known for Years! 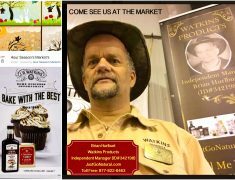 Watkins Insect Repellent works great! 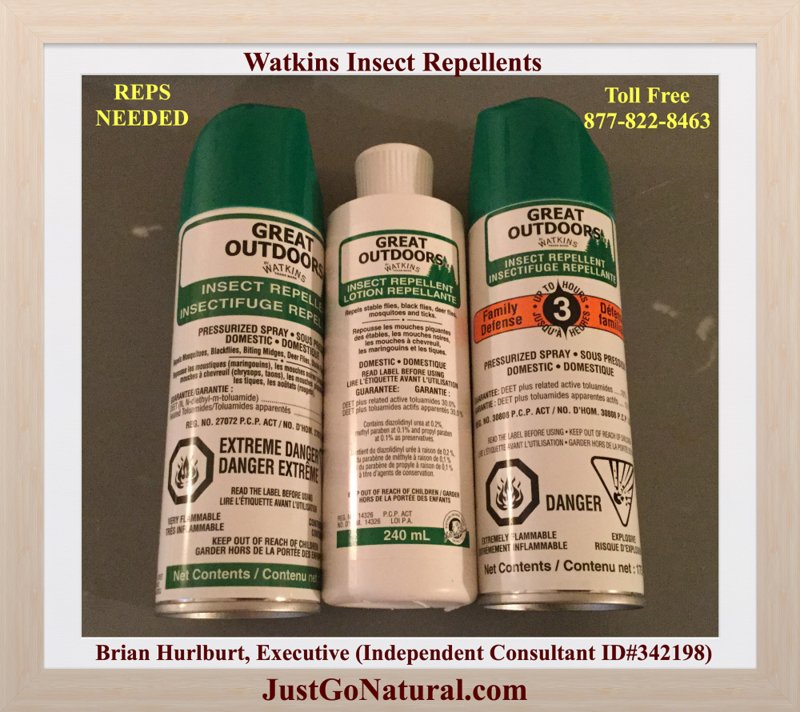 Watkins offers both Non-DEET, and DEET based Repellents in Lotion and Spray forms with up to 30% DEET. This is creating a great opportunity for earning income as a Watkins Products Consultant. A Neat Treat and Unexpected Surprise for Consultant Wayne Beaton!